Cameran Nelson will perform Saturday at Hoots Pub. 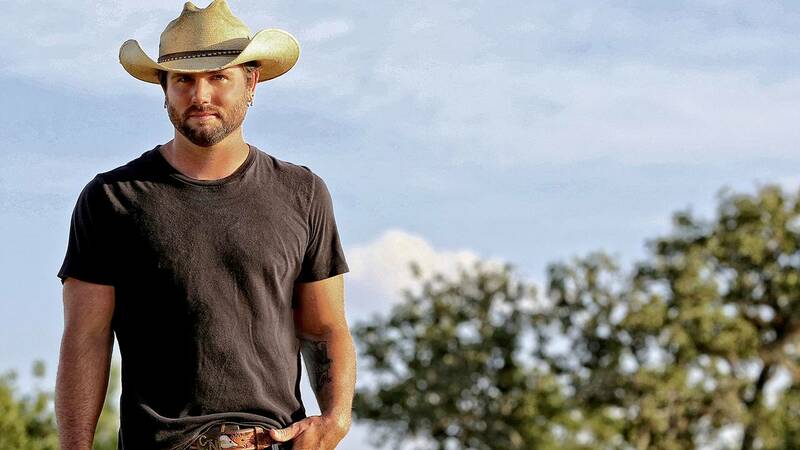 Rock, country, Tejano and more — all on tap for your weekend listening pleasure. Plus, hear from a Johnny Cash tribute singer and an on-the-rise Texas country star. After four No. 1 Texas country hits off his most recent album, Good Thing Going, Cameran Nelson is itching to get back in the studio to cut a follow-up. Time, though, isn't on his side — and for good reason. Nelson and his wife are expecting a baby at the end of February, the latest addition to a family already including kids ages 5, 7 and 9. 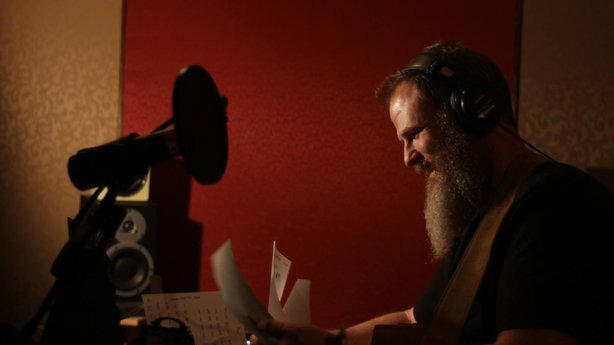 "I'm trying to target the beginning of next year, I think," said Nelson, who'll return to Amarillo for a 10 p.m. Saturday show at Hoots Pub, 2424 Hobbs Road; cover is $10. "We want to make sure all the ducks are in a row before we go diving off into it." In addition to the upcoming bundle of good news at home, Nelson's career is on an upswing. Good Thing Going may yet have another single on it, possibly Beer Lease, a duet with Amarillo native Kevin Fowler. "(The album) did what we wanted it to do," Nelson said. "It's another good record that hopefully will set up for the next one to do better than that." For that album, he's looking forward to cutting a song co-written with Cody Johnson, "The Facts and Lies," that Johnson also wants to record. The new album should show influences both of his more serious turn on Good Thing Going and the good-time songs on previous release Happy to Beer. "It's a constant growing process," he said. Crystal Yates will perform Friday for the Living Room Concerts series. Country singer Crystal Yates says she listens to two voices — one small one and one legendary one — to guide her career. The singer — who'll perform at 8:30 p.m. Friday at Chalice Abbey, 2717 Stanley St., for the latest in High Plains Public Radio's Living Room Concerts series — attributes the small, inner voice to her strong Christian faith. The other one? That's Hank Williams Sr., whose faith and perseverance remain a powerful influence on Yates. "At a young age, I learned about his story, how he faced and even kind of died at the hand of his demons, but he still struggled to be a human being who tried and tried to reach for something greater than himself," Yates said. "At the end, it got a hold of him, but that was a huge lesson for me — that someone of such a huge talent, and it could happen to any one of us. Any one of us. ... To face such darkness and be overcome by it is a huge eye-opener for me as an artist." Yates said she has faced her own struggles — including motherhood at age 20, a diagnosis of diabetes and a later-in-life pregnancy — with her faith on her side. "I approach everything as being a person that believes there is something greater than myself that I'm working toward," Yates said. "When I make mistakes, I believe mercy is there, and forgiveness. When I triumph, I celebrate and move on. It's a different way of doing business when you're looking at something through the eyes of faith." That all comes together in her music, which hews closer to songs of faith and struggle like Williams' "I Saw the Light" than a bro-country track about pick-ups, beer and women. "It's gotten lost and because I was raised (on a spiritual kind of country), it's important for me," Yates said. "I'm not saying anyone is doing something wrong, but for me as an artist, to be in touch with my inner strength is important to me. "I feel like, as an artist, the only way to really, really truly gain wisdom is by learning from our failings and watching each other," she said. "I actually look at people not from a judgmental way but as a way to gain wisdom. I could have all the success in the world and totally still get sucked in by a vice." Suggested donation at the door is $15. Call 806-367-9008 or visit hppr.org. 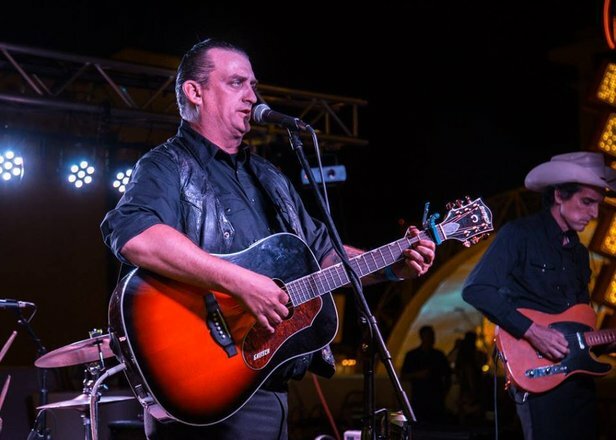 Johnny Cash tribute band Cash'd Out will play at 10 p.m. Sunday at Hoots Pub. It was on a weekend road trip to Mexico when Doug Benson heard the music that change his life. "My buddy brought down a tape of Hello, I'm Johnny Cash," Benson said. "We used to go to Mexico all the time, and (that time) that tape played for four days straight. No one would take it out." Though Benson had listened to the country music legend before, something about that album struck home. "I like the fact that you can understand what he says," Benson said. "A lot of bands, you can't understand a word they say. And I just kind of related to (Cash's) stories. He talks about, usually, the blue-collar man and the women that the blue-collar man loves. "I relate to it a lot." So much so when Benson started a band about a dozen years ago, he decided to pay tribute to the Man in Black. Cash'd Out, a California-based country tribute band, will perform at 10 p.m. Sunday at Hoots Pub, 2424 Hobbs Road. Cover is $10. The band has developed a reputation among old-school Cash fans and others for Benson's deep respect for the original article. "I didn't have any idea what I wanted to do with (the band). I had no fathom of any idea of touring the country or the world doing this, but that's where it's gone," Benson said. Why Cash classics and not something more mainstream and modern? "I can't stand pop country," Benson said. "It's just horrible. It might as well be rap music these days. I like some rap, too, but it seems like everybody these days has gone to that stupid, computer-generated voice. "Kevin (Manuel, his guitarist and fellow founding band member) and I both wanted to remind people of and bring back real music." The bar, 3121 S.W. Sixth Ave., will feature Dave Martinez at 10 p.m. Friday; cover is $5. Lubbock rock band Phlip Coggins ft. the Lotharios will give a 10 p.m. Saturday show; cover is $5. DJ EHL will spin tunes for Sunday Funday beginning around 2 p.m. Call 806-803-9063. Mason Jar & The Shine Brothers will play at 6 p.m. Saturday at the winery, 19290 Farm-to-Market Road 1541. Cowboy Gelato Smokehouse will sell street tacos. Cover is $10. Call 806-488-2214. Amarillo bluesman Stew Moss will perform at 7 p.m. Friday at the restaurant, 7701 E. Interstate 40. Call 806-372-6000. Cory Mangum & The Damn Outlaws will play at 10 p.m. Friday at the bar, 2307 S.W. Sixth Ave. Cover is $3. Call 806-342-4889. Amarillo singer-songwriter J. Trial will play at 8 p.m. Friday at The Burger Bar. J. Trial will play at 8 p.m. Friday at the restaurant, 614 S. Polk St., followed by Brian Wynne at 8 p.m. Saturday. There's no cover. Call 806-376-4700. Oklahoma City act The Chad Todd Band will perform at 9 p.m. Saturday at the bar, 3101 S.W. Sixth Ave. There's no cover charge. Call 806-373-9149. 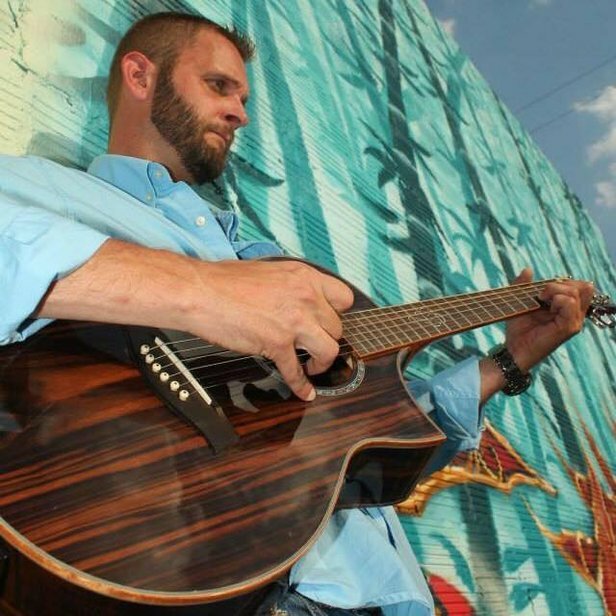 Amarillo singer-songwriter Mike Fuller will perform at 9:30 p.m. Friday at the bar, 703 S. Polk St. DJ Gemini will spin for a 9:30 p.m. Saturday show. There's no cover. Call 806-376-8180. The restaurant, 6103 S. Coulter St., Suite 200, will feature Dale Burson and Dan Shipley at its first Steak Out Night concert and dinner. 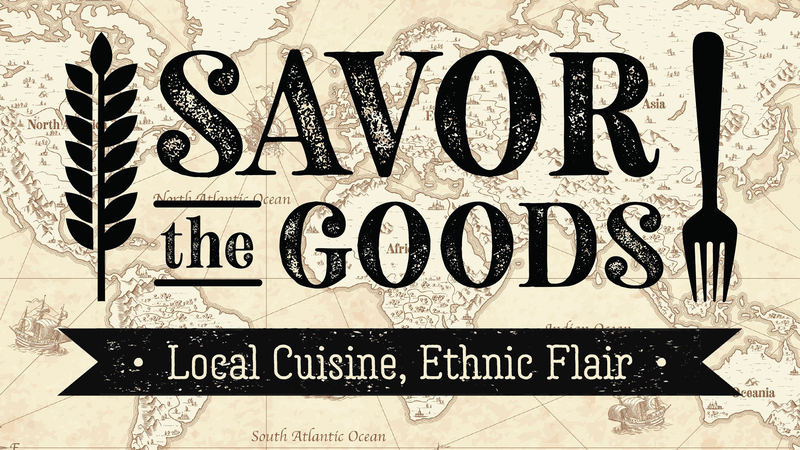 Limited seating is available for $40, including a steak medallion dinner and gelato. Call 806-376-5286. Moon Dog will play at 9 p.m. Friday at the bar, 3101 S.W. 26th Ave. There's no cover charge. Call 806-351-0757. The Ghost Wolves will perform Wednesday at The 806. Singer-songwriter Vanessa Silberman will perform at 9 p.m. Saturday at the coffee shop, 2812 S.W. Sixth Ave. One-man rock band The March Divide will perform at 9 p.m. Monday, and Austin band The Ghost Wolves will headline open-mic night at 9 p.m. Wednesday. Shows are free, but donations are accepted. Call 806-322-1806. As I previewed Tuesday, Chamber Music Amarillo will open its season with its "Meat and Potatoes and Foie Gras" concert — set for 7 p.m. Saturday in the Fibonacci Space, 3306 S.W. Sixth Ave. The concert will feature pianist Jim Rauscher, violinist Lauren Pokorzynski and cellist Noah Littlejohn performing Joseph Haydn's Piano Trio No. 39 in G Major (Gypsy), Claude Debussy's Piano Trio in G Major and Robert Schumann's Piano Trio No. 1 in D Minor. Tickets are $35 for adults and $10 for students. The weekend also will include a short Friday Night Family concert at 7 p.m. Friday in the Fibonacci. The free half-hour concert, designed for families with young children, will include excerpts from the full concert and a discussion with the musicians. Call 806-235-3545. 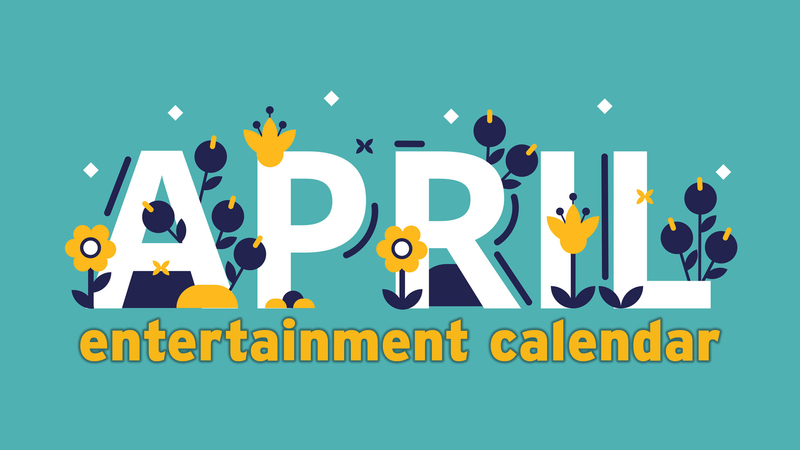 Susan Gibson will perform at 5:30 p.m. Sunday as part of the Octoberfestivus celebration of the seventh anniversary of the restaurant, 7306 S.W. 34th Ave., Suite 10. The party also features themed food and craft beer, as well as the regular menu. The event is officially sold out, but there may be room for walk-ins. Call 806-331-2232. Shad Blair will perform Thursday at Golden Light Cantina. 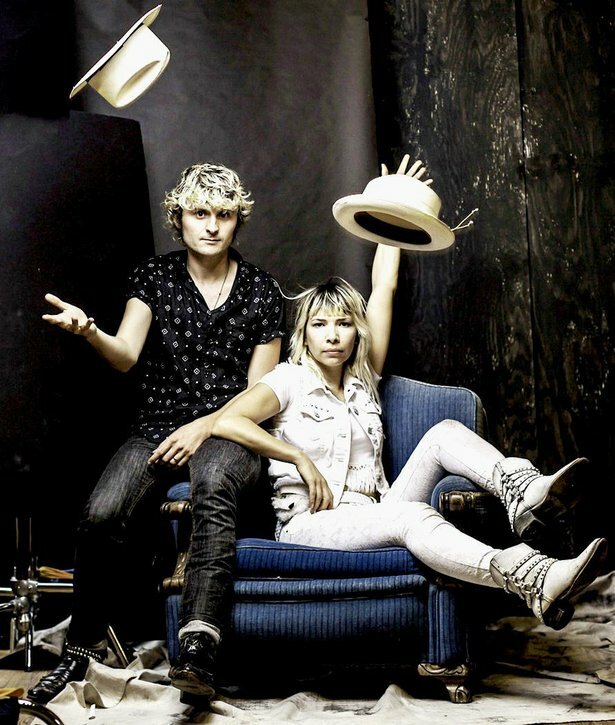 Popular Lubbock band Hogg Maulies will perform at 10 p.m. Friday at the cantina, 2906 S.W. Sixth Ave.; cover is $7. Ronnie Eaton & The Cold-Hearted Truth will give a 10 p.m. Saturday show; cover is $7. And Austin singer-songwriter Shad Blair will perform at 10 p.m. Thursday; cover is $5. Call 806-374-9237. Amarillo band Comanche Moon will perform with opener Dallas Owens at 10 p.m. Friday at the bar, 2424 Hobbs Road; cover is $8. As seen above, Cameran Nelson will perform at 10 p.m. Saturday and Johnny Cash tribute band Cash'd Out will perform at 10 p.m. Sunday; cover each night is $10. And Texas country band Dolly Shine will give its last Amarillo performance before an impending break-up at 10 p.m. Thursday; cover is $10. The bar's new happy hour performances continue: The Solano Project on Tuesdays, Johnny Reverb Holston with Marc Durham and Jay Weeks on Wednesdays and Bobby McCauley of The Cassettes on Thursdays. Happy hour shows start at 5:45, and there's no cover. Call 806-358-9560. DJ James Erik McMurry will spin at 10 p.m. Friday at the bar, 1219 S.W. 10th Ave. Brandon Todd will perform at 10 p.m. Saturday, and Loudmouth Tooley will give a solo show at 10 p.m. Thursday. There's no cover. Call 806-677-6450. The new restaurant and bar on the downtown square in Canyon, 410 15th St., will continue the celebration of its grand-opening weekend with Amarillo indie rock band Shandy Bandits at 9 p.m. Friday. There's no cover charge. Call 806-452-8004. Music on the patio at the Mexican eatery, 7312 Wallace Blvd., will feature Woodystock, a birthday celebration for longtime Amarillo musician Woody Key, at 6 p.m. Saturday. Performers include Anderson, Flesher & Key, Mike Fuller & The Repeat Offenders and others. Then, Shane Rogers will perform from 1 to 3 and 5 to 8 p.m. Sunday. There's no cover. Call 806-331-8226. Sativa Ro and Mind Plays perform around 7 p.m. Thursdays at the bar, 1100 S. Ross St. Call 806-371-0411. DJ Element spins every Friday at the bar, 521 S.E. 10th Ave. DJ RoRo will spin around 10 p.m. Saturday. Cover is $5 after midnight. Call 806-418-8971. Alt-country/punk band Vandoliers will give a 10 p.m. Friday show at the bar, 2511 S.W. Sixth Ave.; cover is $5. Austin-based psychedelic band Beat Bodega (featuring Amarillo native Sam Quattlebaum) will throw an EP release party at 10 p.m. Saturday; cover is $5. Call 806-367-9840. Mötley Crüe tribute act Looks 2 Kill will play Midnight Rodeo on Friday. 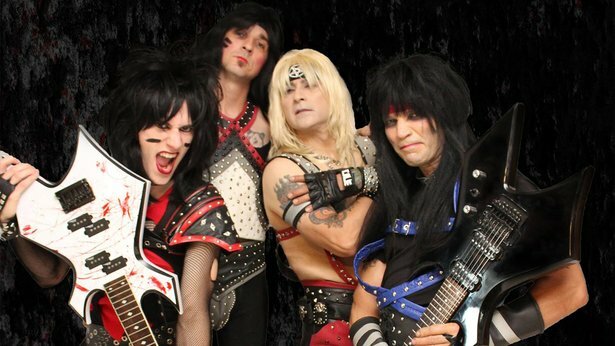 Mötley Crüe tribute act Looks 2 Kill will rock out at 9 p.m. Friday at the bar/dance club, 4400 S. Georgia St.; cover is $10 in advance or $15 ages 21 and older day of show and $20 ages 18 to 20. Then, Dallas' The Marcus Lindsey Band will perform at 9 p.m. Saturday in a show that will include the filming of a live music video; cover is $8 for ages 21 and older or $10 for ages 18 to 20. Call 806-358-7083. Dave Regal and Josh Fitch will jam at 7 p.m. Friday at the restaurant, 3515 S.W. Sixth Ave. There's no cover. Call 806-220-2198. Mike Fuller will play at 6:30 p.m. Thursday at the restaurant, 3415 S. Bell St., Suite K. Call 806-350-5430. 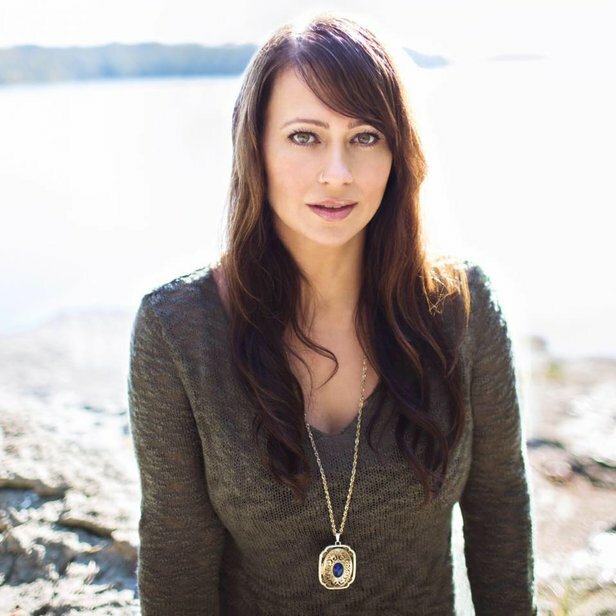 Country singer-songwriter RC will perform at 8:30 p.m. Friday at the bar, 7117 River Road. There's no cover. Call 806-381-1213. Amarillo country act The Buster Bledsoe Band will perform at 8 p.m. Friday at the club, 2801 Virginia Circle; cover is $5. Gabe Marinez of Boss 420 will give a solo show at 8 p.m. Tuesday; there's no cover charge. Call 806-352-3317. The Solano Project will play at 6 p.m. Wednesday on the patio at the restaurant's Soncy Road location, 3616 Soncy Road; call 806-463-7829. There's no cover. The Solano Project will perform at 7 p.m. Thursday at the restaurant, 3130 S. Soncy Road. There's no cover. Call 806-358-2222. Oklahoma City act The Chad Todd Band will play at 9 p.m. Friday at the bar, 609 S. Independence St. Then, Keith Paschal & The Good, the Bad & the Ugly will play at 9 p.m. Saturday. Cover is $5 for guys and free for women. Call 806-356-0873. Da Boogiemen will play at 8 p.m. Friday at the restaurant, 2903 S.W. Sixth Ave. Then, some folks names "Slim & Steve V" are listed as playing at 8 p.m. Saturday. Wish I could tell you more about them, but that's all anyone at the bar seemed to know Thursday afternoon. There's no cover charge for any show. Call 806-331-6698. Lifeless 2 Life will perform Friday at Skooterz. 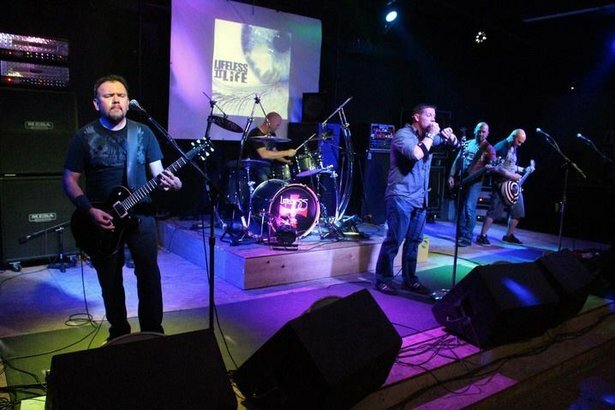 Amarillo rockers Lifeless 2 Life will perform at 10 p.m. Friday at the bar, 4100 Bushland Blvd., followed by a double-bill of Mustard and Boss 420 at 10 p.m. Saturday. Cover is $5 each night. Call 806-355-6600. Buster Bledsoe will play a solo acoustic show at 9 p.m. Tuesday at the bar, 7150 S. Bell St. Call 806-418-4482. Saturday's seventh-annual Up in the Air for Family Care hot air balloon rally (my preview is here) will feature tunes by Andy Chase at 3 p.m., Comanche Moon at 4:30 p.m., Noah Jenda at 6 p.m. and The Prairie Dogs at 7:30 p.m. in John S. Stiff Memorial Park, 4800 S. Bell St.
Tule Creek will perform at 9:30 p.m. Saturday at the club, 2501 E. Interstate 40. Cover is $5 for men, free for women. Call 806-379-6555, ext. 2999. Dan Patterson will play at 10 p.m. Friday at the bar, 4001 S.W. 51st Ave., and Strange Saints will play at 10 p.m. Saturday. Cover is $7 or two for $10 both nights. The bar also will host a benefit at 3 p.m. Sunday for Strange Saints guitarist Nik Garst to help with medical expenses after a recent surgery. Performers will include Strange Saints, Jeff Dauner, Invisible Blues Band, Brian Wynne, Angelica Hart, Mr. Scary with Darrell Ford, The Skeleton Krew and more. Admission is free, and food will be served. Call 806-367-6163. The bar, 711 S.W. 10th Ave., will host an '80s metal tribute Friday and Saturday, complete with a costume contest. The bartender wasn't sure who was performing or what the cover charge might be, so take that into consideration. Call 806-371-7305.